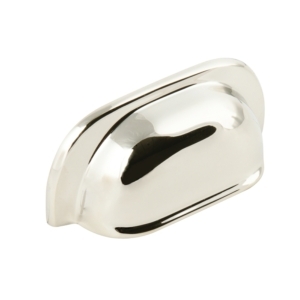 Hafele handles have been at the forefront of cabinet handle ranges in terms of style, durability and quality for years, and this reputation is readily defended by their Vintage range. 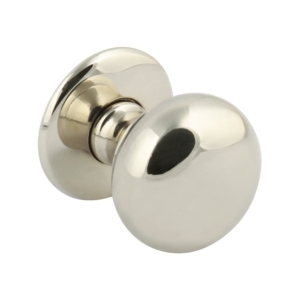 Established as the leading brand amongst those dealing with handles, knobs and railings, Hafele Decorative Cabinet Handles are handpicked from trusted manufacturers worldwide, to offer an impressive and holistic range encompassing everything from intricate and unique handmade pieces to reliable, elegant commercially-produced handles. Every product, whether it be a handmade Italian handle set or a sleek Japanese design incorporating one single piece, stands for quality, craftsmanship and durability, and carries with it the reputation of Hafele Cabinet Handles and the Vintage Collection with it. To allow for ease of access and easier use when piecing together a particular aesthetic for a room, we have grouped our Hafele handle ranges into smaller subgroups based on their look and defining characteristics, giving you easier access to your ideal materials when refurbishing your home or office. The groups are Modern Classics, Vintage, Modern Life, Urban, and Sleek and Simple. Through these ranges, we are confident that we can provide a style to fit any room. 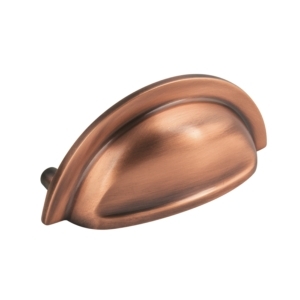 Hafele decorative handles provide just the right touch of class to tie a room together and act as the finishing touches on a living space or office. The vintage range in particular is excellently suited to use as the final piece in a tastefully-assembled, elegant room, whether personal or professional. With our vintage-style handles, it’s possible to recapture a taste of an alluring and stylish past – with their intricate detail, richly contrasting material use and simple, elegant design, the Hafele Vintage Collection brings an undeniable element of class to any room, but is particularly well-suited to bathrooms and bedrooms. With impressive detail, timeless craftsmanship is effortless invoked by these pieces, and their bold, elegant designs bring a stylish, graceful edge to your rooms and furnishings when applied. 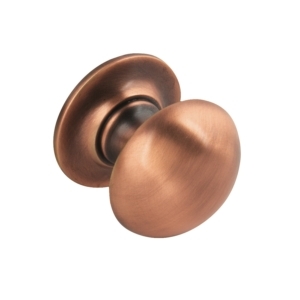 Classy, refined, elegant, with a fine eye for detail and rich use of materials to achieve the most gorgeous possible pieces - the Vintage Collection by Hafele Decorative Handles really is timeless.